Business Process Management (BPM) has come a long way since it was first vaunted as the saviour of modern business – the idea of managing the processes inside a business has spawned a plethora of companies offering software and apps that can help you with BPM, some more successful than others. As a consequence of this new technology, organisations have spent plenty of time and money in the pursuit of efficiency and increased profits. Success however, as many have discovered to their disappointment, is not guaranteed simply by loading up some software and telling employees to use it. A lack of knowledge and understanding of the processes around implementing effective BPM strategy and projects is the single biggest factor for failed BPM implementation and when BPM projects fail there is always a cost involved as sections of budget allocated to technology and consultants melt away. So what are five key reasons for BPM projects crashing and burning? The first is technology. Before embarking on a BPM strategy, some managers and teams do not even begin to investigate the technology they may or may not need – is this about automation or collaboration? Are we streamlining information kept in documents or collecting information from disparate sources in disparate manners? Wrong decisions and assumptions in the choice of BPM platform leads to inappropriate allocation of budgets and loss of revenue as money and time is wasted on technology that people really don’t understand and definitely don’t need. Some companies get it right, and buy technology that works for them and is appropriate, but some don’t, and that is down to understanding your needs and the capability of the technology to fulfill those needs. The next reason is the empty solution. This is where managers perceive a need for a BPM solution when there really isn’t one. 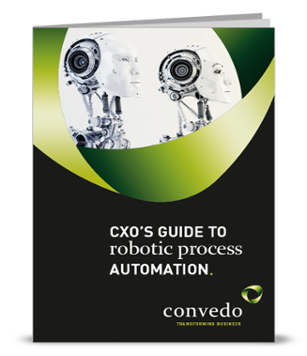 Don’t get me wrong – good process is always good, but it isn’t always appropriate to implement automated process platforms. 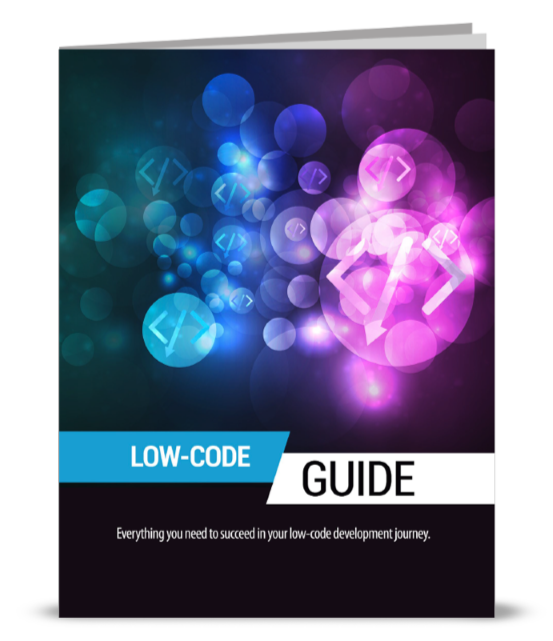 Managers have been known to see a problem in workflow or cash flow and throw a BPM solution at it when the only real problem was a lack of communication between departments or functions. This could have been solved with a series of rigorous meetings (yes, more meetings I’m afraid! ), rather than the £1,000’s that were instead siphoned from budget. There may also be an ROI issue. An ex-boss and mentor used to say ‘Perception is Reality’ which I’m afraid to say, is utter rubbish. False Perception of a very real Reality leads to a situation where there may not be a BPM project failure just the belief that it’s failed. This leads inevitably to a waste of time and a subsequent ‘real’ project failure. In short, an ROI model is created around the upcoming BPM purchase and implementation but the underlying data, assumptions and extrapolations are wrong. Because the data is wrong, the ROI is not met (perception) when really the data was wrong (reality). The result? A huge waste of time and money and a big BPM failure. Then there is short-term thinking. Implementing BPM is not a fire-and-forget process, it is organic, iterative and often higher maintenance than ERP, CRM or any other 3-letter-acronym IT decision likely to be made. Short-term thinking results in underestimation of factors in the ROI, doesn’t take into account process change management or process governance, and results in not monitoring BPM effectively and not allocating the love and attention BPM solutions warrant. End result? The company perceives failure and gives up, when real benefit could have been realised. The final reason is lack of belief. If an enterprise does not believe that BPM will bring about change, the change will not happen. Without belief, the enterprise won’t put the motive power, conviction and weight behind the processes and education BPM solutions need to change the way people and (groups of people) think and act. This is the BPM bottom line, and this line carries all the way from senior management to the new guy in the post room. Lack of belief means that the benefits will not look like benefits, there will be no discipline applied, and the whole process will quickly lose momentum. 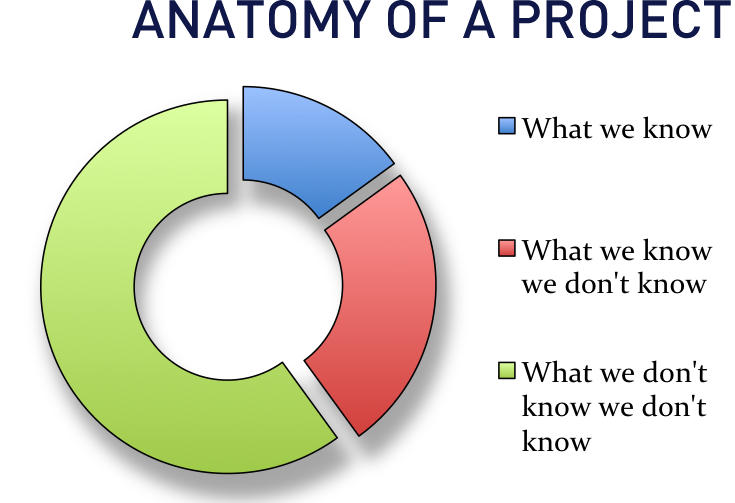 All of the reasons above can be causes for project failure, but make no mistake, they can be addressed and are not always present all of the time. 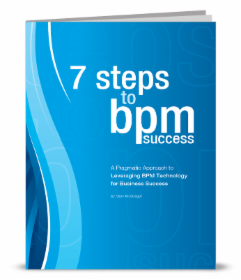 Experience shows that the most successful, profitable and useful BPM implementations are in organisations that embrace the precepts, and above all, approach the technology with eyes wide open and feet firmly planted on the ground. Make sure you use the skills and resources available to you (both commercial and social) and be realistic in your expectations but ambitious in aspirations and success will follow. MBPM at Enterprise World - Time to go Local?